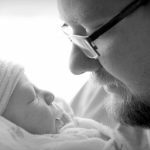 An infant car seat is probably the most important thing you will purchase for your new baby. The high-quality Nuna PIPA provides the ultimate protection for little lives in a sleek and fashionable design. 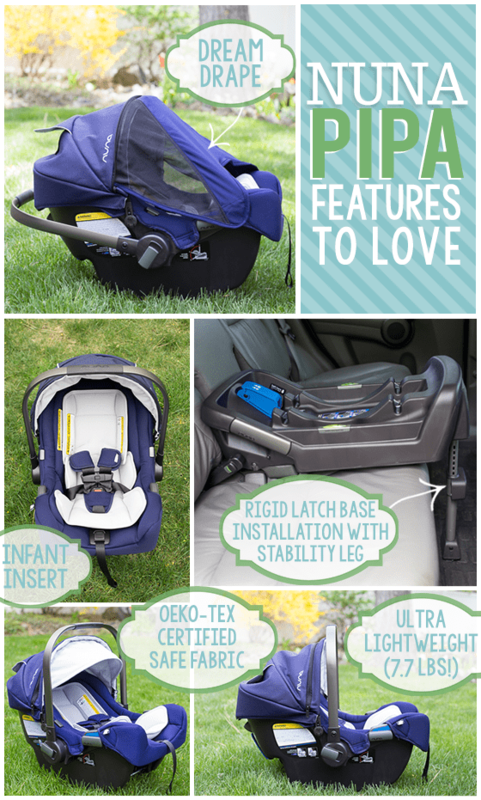 Not to mention, the PIPA offers a combination of features you won’t see in any other infant car seat on the market today. 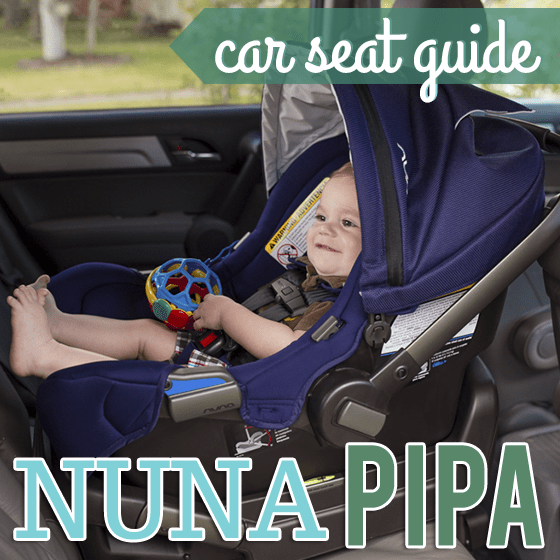 Watch this video to see the Nuna PIPA in action from all angles! The ultimate in cushy comfort and safety, protecting baby where they need it most. 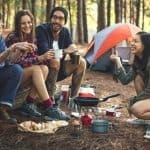 Fabrics that are certified by Oeko-Tex® go through a rigorous testing process to ensure that they are made from only the safest materials. 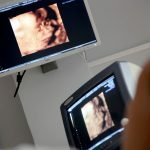 This means that the fabric your baby will spend so much time up against is proven to be free from harmful substances. The additional infant insert & newborn pillow supply added support and comfort for even the tiniest of babies. Not to mention that the infant insert adds a stylish touch to the seat! 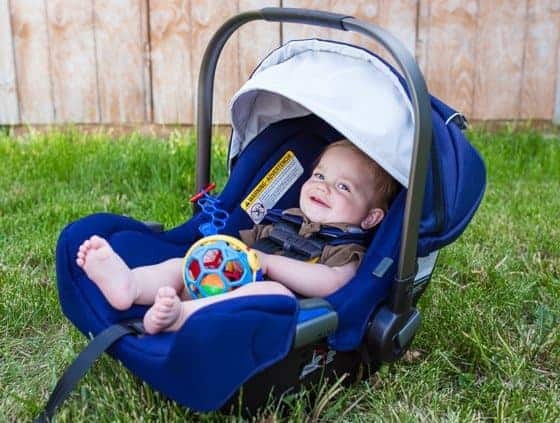 The 5-point harness keeps little ones secure and can easily be adjusted to accommodate babies from 4 to 32 pounds. 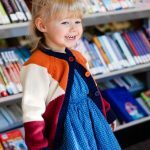 Design is about more than just good looks when it comes to the Nuna PIPA. 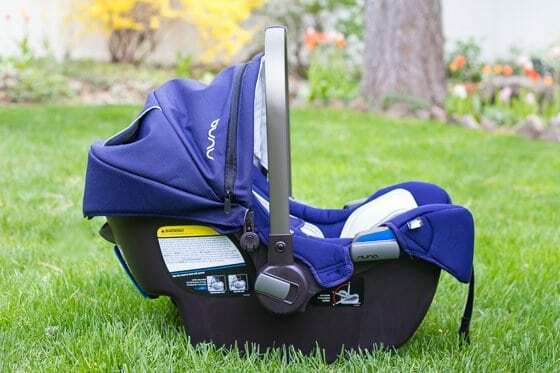 This car seat has several "smart" design features that will make your life easier and keep your baby more comfortable. This car seat is one you won’t mind lugging around everywhere with you. The PIPA weighs in at under 8 pounds, without durability or safety being compromised in any way. 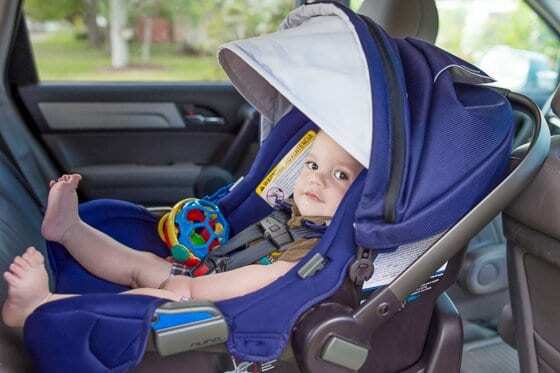 This removable car seat canopy is unlike any other on the market today! 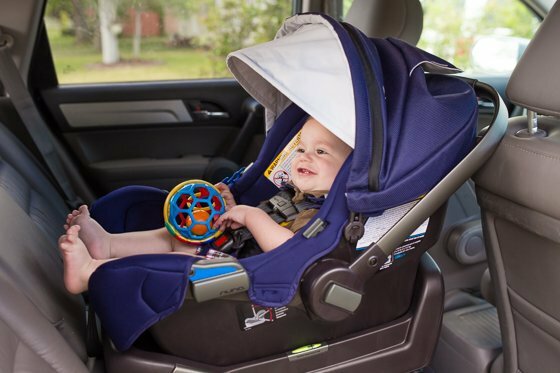 Not only does it boast a window vent on the back to allow air flow for baby and a sneak peak for you, but it has the stylish expandable eyeshade to protect little peepers when the sun is at that annoying level. 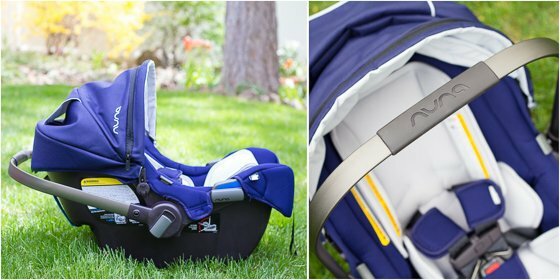 The best part about this canopy, however, is Nuna’s revolutionary dream drape™ that pulls out from a secret zipper compartment in the canopy and attaches with hidden magnets to the foot of the car seat for the ultimate in protection from the elements. 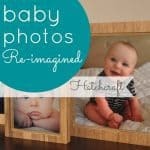 No need to completely cover your baby’s seat in a blanket with this one! 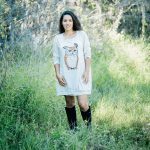 The sleek, non-toxic fabric on the PIPA is designed to cool down baby in hot temps and keep baby cozy when the weather is cold. Not to mention that it machine washes well! We love the sleek aluminum handlebar on the Nuna PIPA. It makes for a comfortable carry and easily folds back with the touch of buttons on either side. 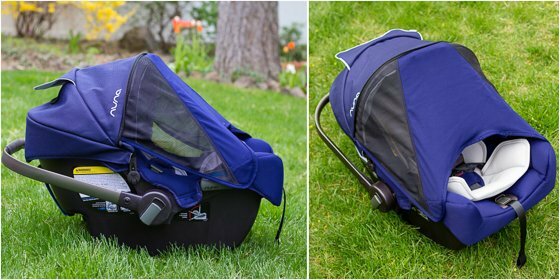 The PIPA works with Nuna and Maxi-Cosi® adapters to transform into a travel system with over 20 strollers! For the ultimate travel system combination, check out our stroller guide on Nuna PIPA’s perfect mate, the Nuna PEPP. 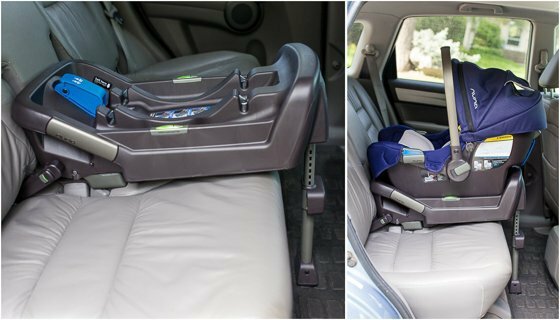 The base of the Nuna PIPA car seat is by far one of the easiest infant seat bases to install in your vehicle. 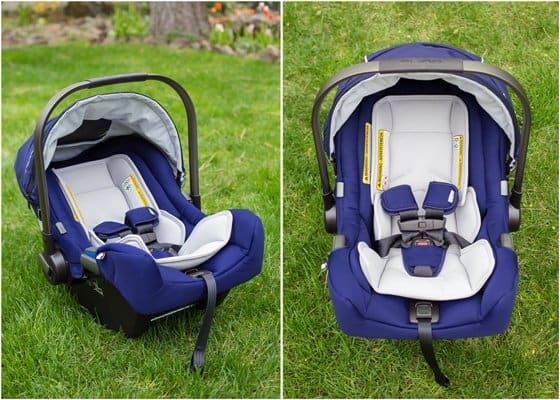 With just two easy steps you can have this car seat safely installed in 5 seconds! Click the rigid latches into vehicle anchors. The “green-for-go” safety indicators turn green when the base is latched correctly. Lengthen the anti-rotation, steel enforced stability leg to the floor. Indicator turns green when installed correctly. 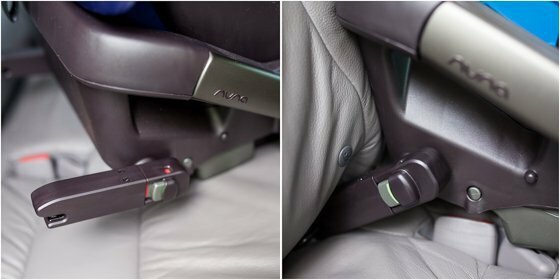 The PIPA’s true lock installation utilizing rigid latch locks the car seat to the vehicle more securely than car seats utilizing the typical flexible latch. The base of the PIPA also boasts an anti-rotation, steel enforced stability leg and dual bubble indicators to let you know when you have the base installed at the proper angle. The Nuna PIPA is also perfect for city living and taxi travel as it can easily be installed without the base using just the vehicle's seat belt. It is also aircraft certified for safe travel anywhere baby needs to go! We can’t get enough of the sleek and modern design of this car seat. 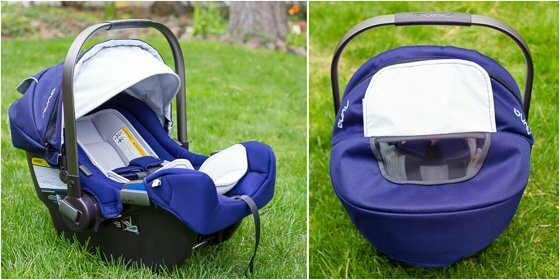 Everything from the classic color options to the smooth aluminum handle to the dream drape, this is a car seat designed to please the eye. 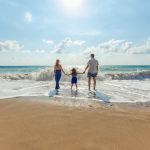 Check out some of our other car seat guides to find something that fits your family!